Periodontitis is a disease that many want to learn about. Please note this is a brief overview. Periodontal Disease occurs when inflammatory diseases affect the gums and tissues surrounding and supporting the teeth. If periodontitis is not treated in the proper time and manner, infections around the teeth can occur that will lead to erosion of teeth/tooth. Gingivitis is a disease that occurs prior to Periodontitis. Once bacteria starts to form and grow on the surface of the tooth, (Plaque begins to extend below your gumline) your body’s immune system will begin to resist the bacteria. There are some risk factors for Periodontal Disease. Smoking. Another reason to think about quitting! Smoking is a noteworthy factor that is associated with the development of periodontal diseases. Typically, smoking can lower the prospects of successful treatments. Diabetes. If have diabetes you maybe develop infections at a higher risk, this also includes periodontal disease. Stress. Research conveys that stress can increase the difficulty for our bodies to fight tooth infections, this also includes periodontal disease. Illnesses. 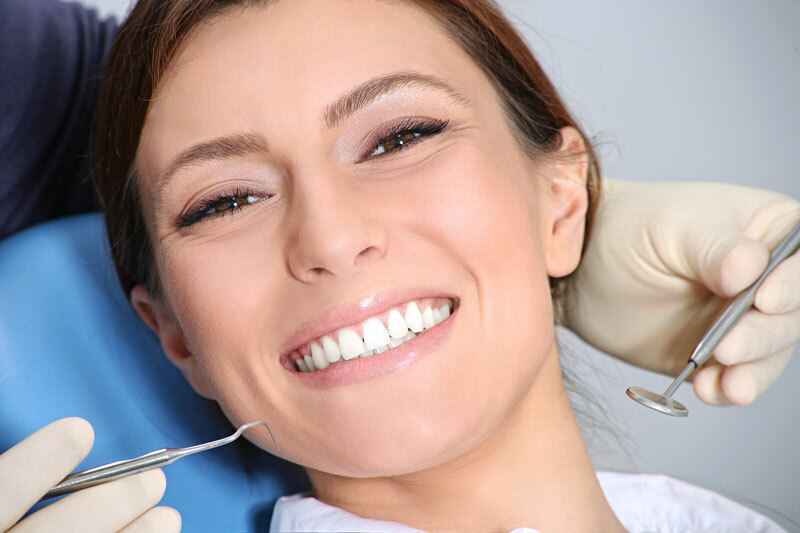 Diseases and their treatments can also have an affect on the health of gums. There are other factors and more information about periodontal disease, as noted above this is a brief overview. 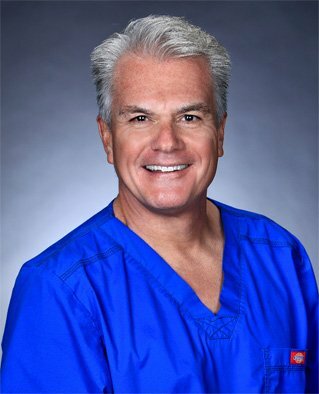 BioDental Healing would love to help answer any questions you have about dentistry, we are committed to providing the Newbury Park community with information and support about all dental procedures. This entry was posted in periodontal and tagged gingivitis, periodontitis, preventative dentistry. Bookmark the permalink.